Yong Jae Ko is an internationally recognized scholar in the field of sport marketing and consumer behavior. His research centers on sports consumers’ decision-making processes, focusing on their sociological and psychological variables, such as needs, motivation and psychological attachment. These elements have also extended to apply to sport branding and sponsorship. “As a sports marketing researcher, I explore consumer attitudes, perceptions of quality and value, and beliefs about sport organizations and brands in a variety of business segments,” Ko said. These segments can include anything from brand sponsorship and endorsement to e-business and the nonprofit business sector. The overarching goals of Ko’s research include developing an improved theoretical understanding of sport consumers’ decision-making processes, while being able to provide strategic guidelines and solutions for different marketing issues prevalent in the sport industry. In doing so, he intends for his work to advance the academic discipline of sport management and marketing, while also providing a foundation for best practices to the leaders in the sport industry. 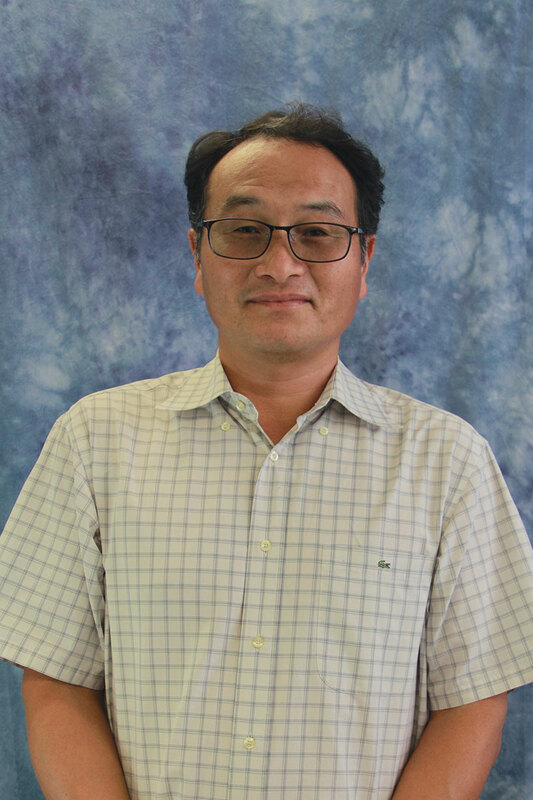 Throughout his academic career, Ko has published 98 refereed articles (48 since 2013; including those accepted) as the lead or corresponding author with his students. His publications have appeared in top journals, such as Journal of Sport Management and Sport Management Review. As his research is translational in nature, Ko has also published in journals outside the sports management discipline, such as Psychology and Marketing, Nonprofit and Voluntary Sector Quarterly and European Journal of Marketing. For his research efforts and accomplishments, Ko was named a North American Society for Sports Management research fellow in 2012 and received the Stotlar (sport marketing education) Award from the Sport Marketing Association in 2018. He also received the 2014 College of Health and Human Performance’s Doctoral Dissertation Advisor/Mentor Award and the 2012 International Educator of the Year award for the senior faculty category. Among UF’s Tourism, Recreation, and Sport Management faculty, Ko has received the highest average number of points for the annual performance review over the past five years. Most recently, Ko received a $274,000 grant from the Korean Sports Promotion Foundation for the Global Sport Leadership Program that is expected to total more than $810,000 once it’s completed in 2020.